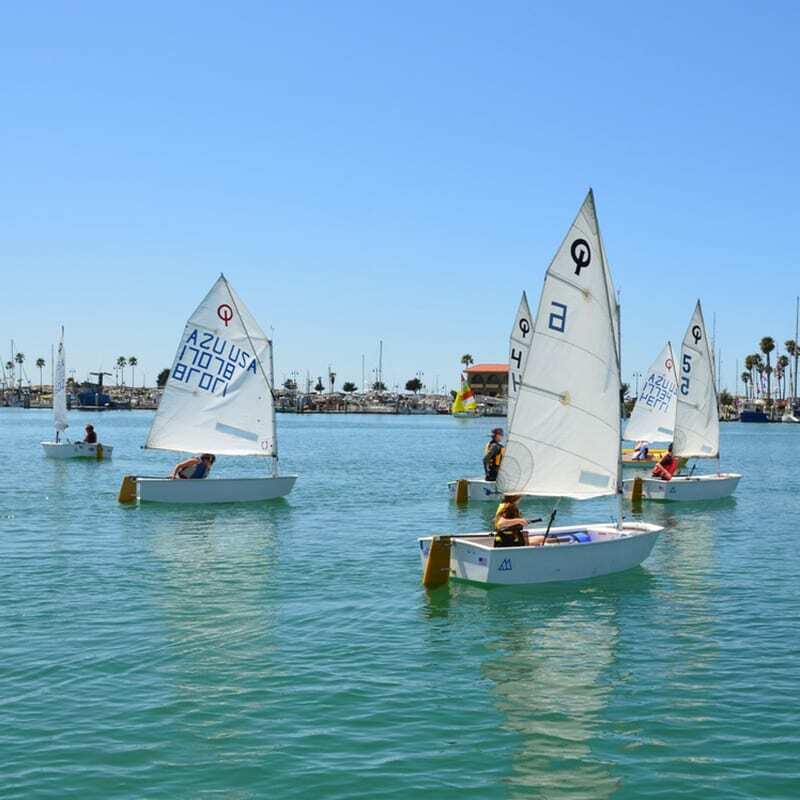 Children ages 8 and older that love the ocean are invited to sign up for the Ventura Yacht Club’s Summer Sailing Camp this summer. This long-running camp offers children and teens the opportunity to spend an entire week learning to sail small, one- and two-person boats. One-week camp sessions run from Monday, June 19, through Friday, Aug. 18 in the Ventura Harbor, from 9 a.m. to 4 p.m. daily. Students learn the basics of sailing, strategy, sportsmanship and safety by experienced, certified instructors. Students learn to rig and sail the boats and compete in short races. Campers also learn self-reliance and good decision-making skills, and they make new friends. Sailing students may be at the beginner, intermediate or advanced level. The cost is $195 per session plus $25 for a summer VYC membership for non-VYC members. Sibling discounts and scholarships are available. The Ventura Yacht Club is located at 1755 Spinnaker Drive at the Ventura Harbor. Space is limited so advance reservations are needed. Call 805.642.0426 or visit www.vycyouthsailing.org.